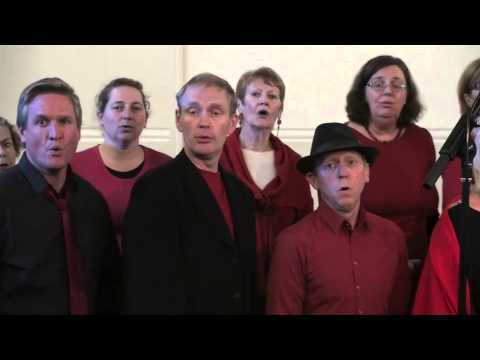 Stairwell to Heaven is a community acappella choir based in Annandale, Sydney and co-directed by Kate Swadling and James Paul. The choir was formed in 1998 when parents at the Annandale North Public School were re-introduced to the joys of singing by singer, arranger and choir director Stuart Davis. We perform publicly at weddings, christmas functions, birthdays, competitions, fundraisers and community events but mostly we just love to sing. We sing 4 part harmony and have a large and eclectic repertoire which includes examples of Gospel, Pop, R&B, Soul, World, early popular music and some more classical pieces. The choir meets every Tuesday night during school terms at the Annandale Creative Arts Centre, 81 Johnston Street Annandale, between 7:30pm and 9:30pm. Potential new members are encouraged to contact us through our committee on 0417 302378. We welcome singers of all standards (so long as you can pitch and hold a note) and are always looking for male voices for tenor and bass parts.